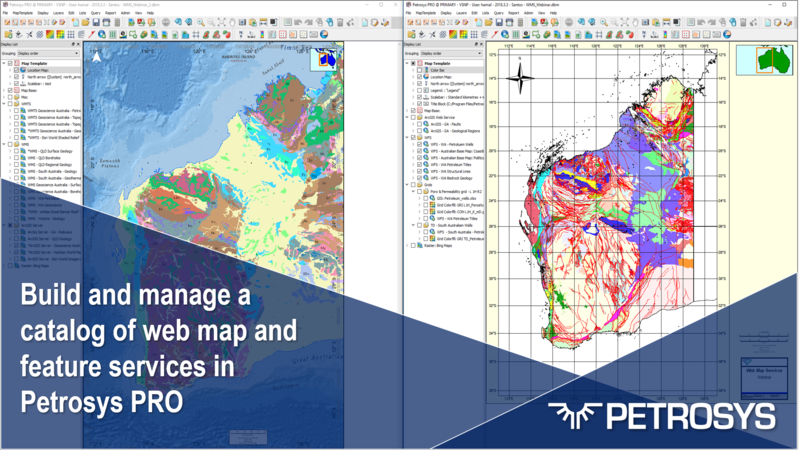 Can I edit my Petrel and OpenWorks grids directly in Petrosys PRO? YES! 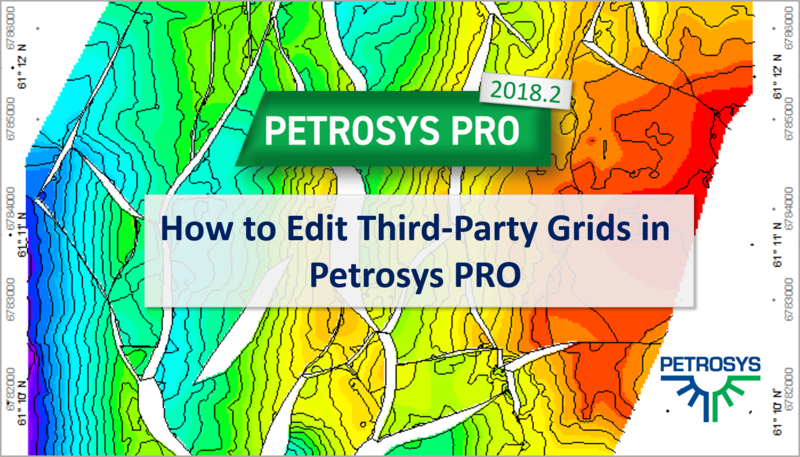 Since the release of Petrosys PRO 2018.2, users are able to edit grids from Petrel and OpenWorks directly in the Spatial Editor. 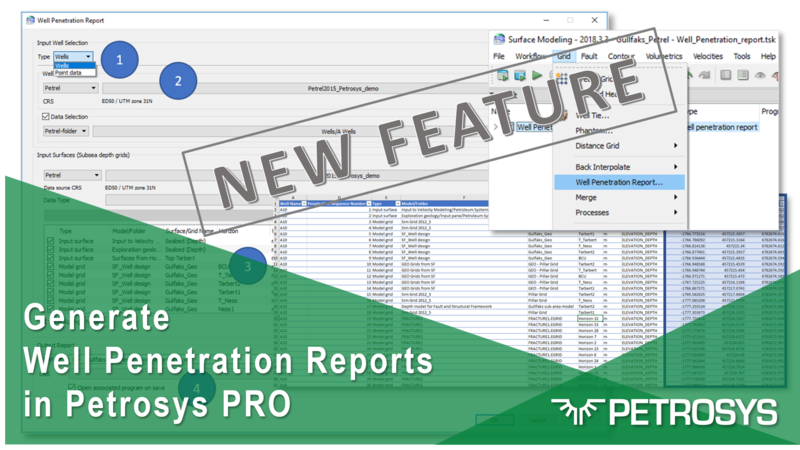 With the release of Petrosys PRO 2018.3, new functionality has been added that allows users to generate a complete well penetration report by just running a single task. Accessing georeferenced imagery and spatial data over the internet has become increasingly popular in the last years. 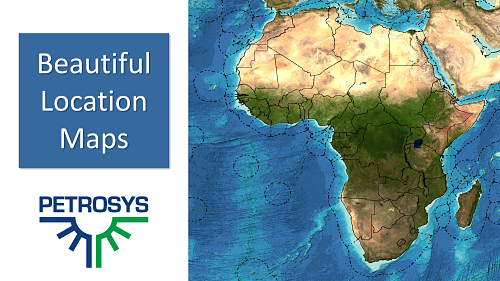 Petrosys's ability to support these services has been greatly improved and expanded in recent releases of the software. 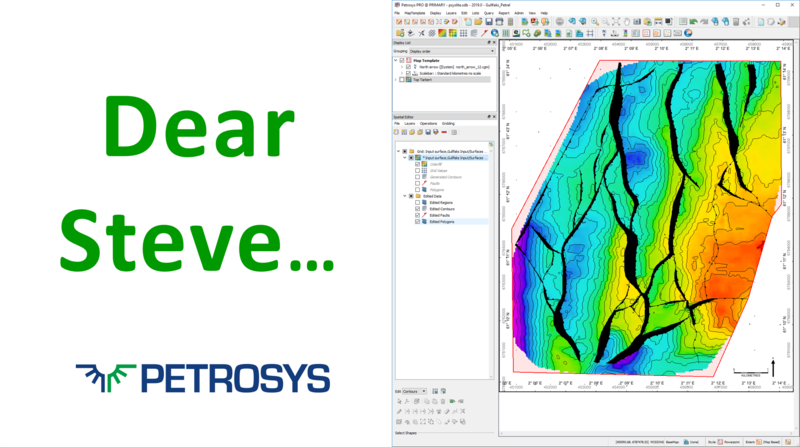 Petrosys PRO 2018.2 adds a new option to select Base map type, a big improvement on the quality of location maps. 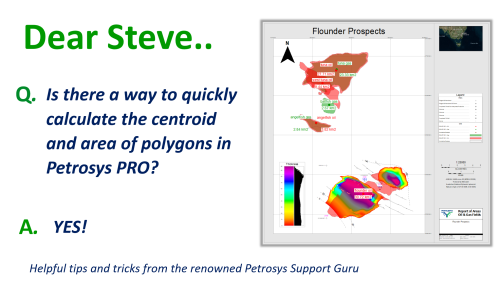 In our latest release, Petrosys PRO 2018.3, we have added the ability to calculate and create a report of the centroids and areas of polygons in Mapping. 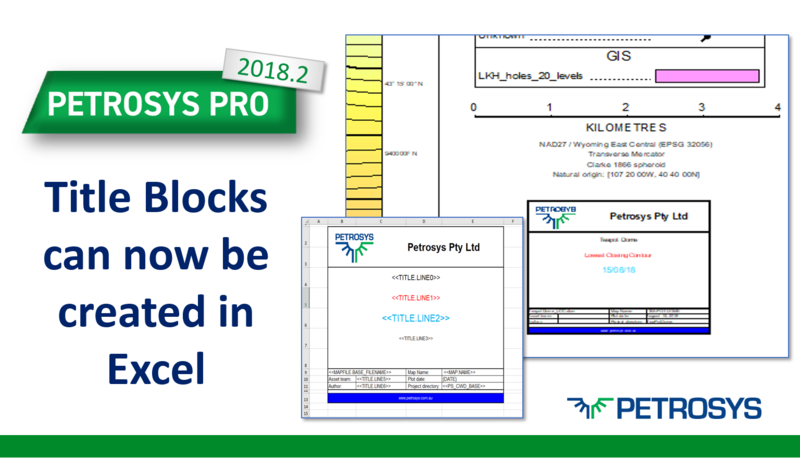 In addition to the traditional way of creating title blocks using CGM files, Petrosys PRO 2018.2, now gives users the option to use an Excel spreadsheet to create and edit title blocks. Edit grids and faults from Petrel and OpenWorks. 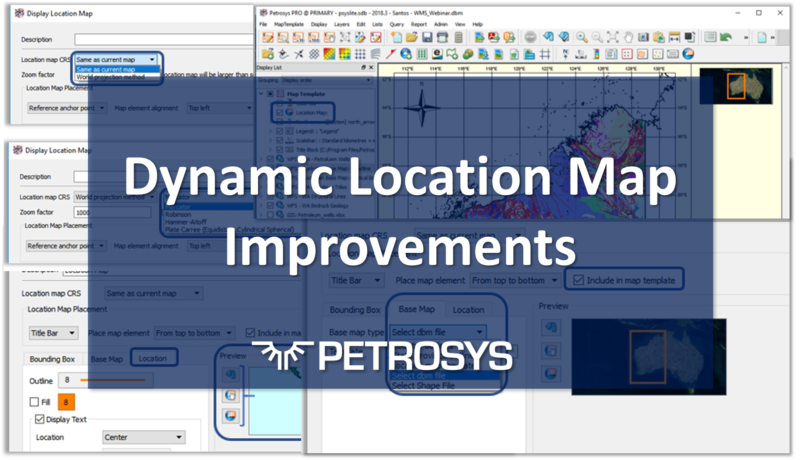 The Spatial Editor is available to edit grids from these two applications, without the need for importing/exporting to and from Petrosys PRO's native formats.